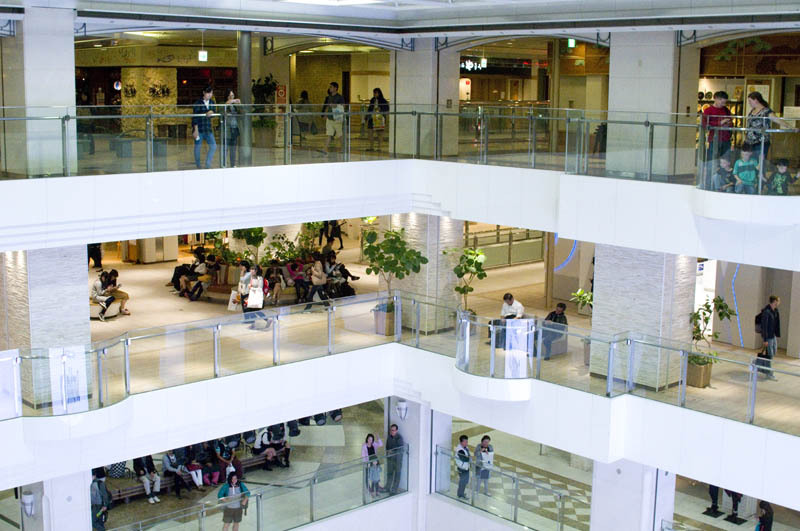 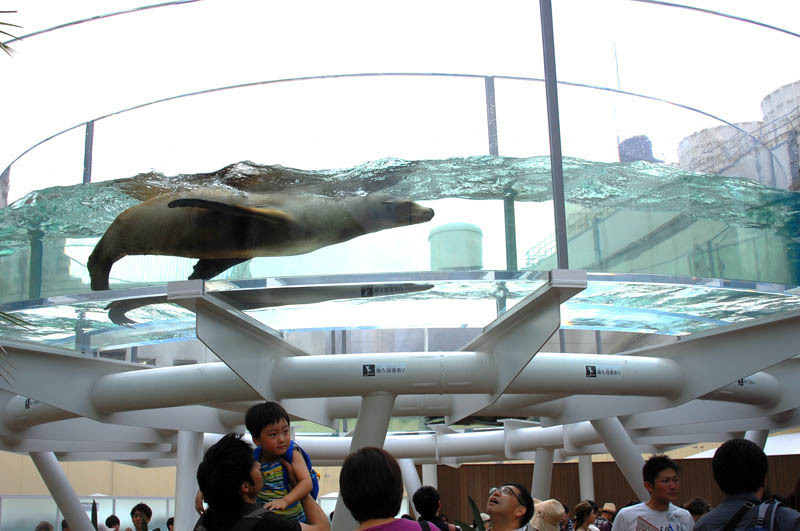 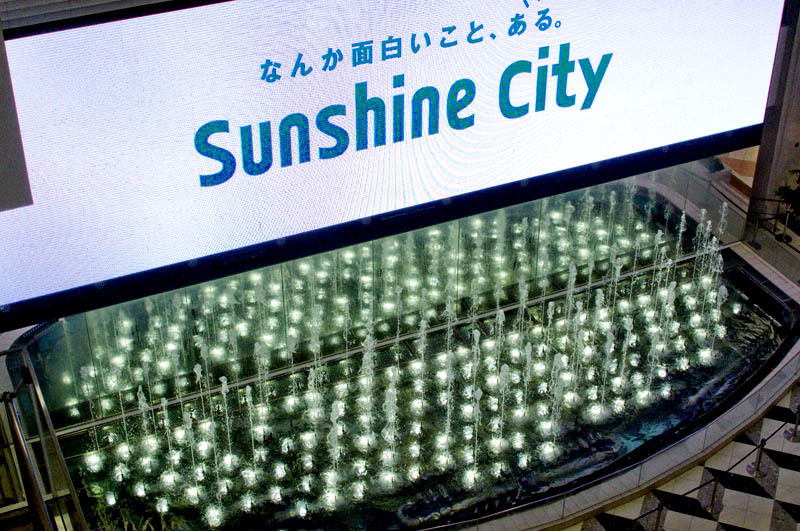 One of central Tokyo's oldest shopping malls, Alpa anchors the Sunshine City complex, which also contains the Sky Circus sixtieth-floor observation deck, the World Import Mart (where Sunshine Aquarium and Planetarium Manten are located), the tiny Ancient Orient Museum, an office tower and a hotel. 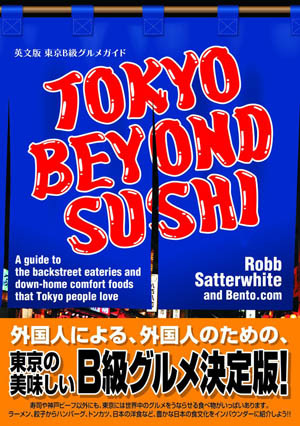 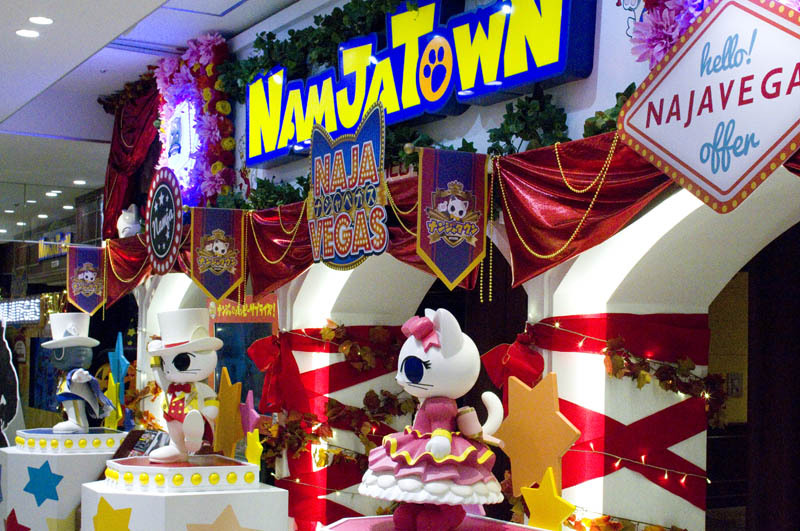 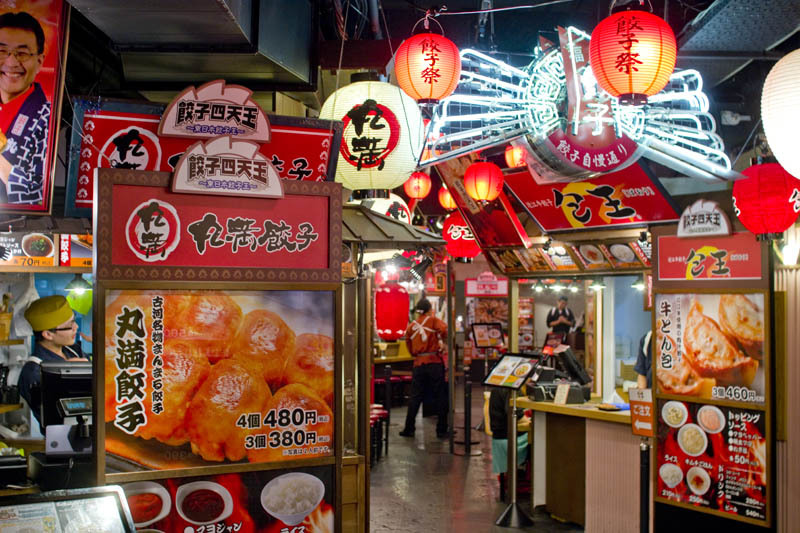 In addition to dozens of restaurants and retail shops, the mall also houses Namjatown, another theme park which includes a collection of gyoza stands from around Japan called Namja Gyoza Stadium. 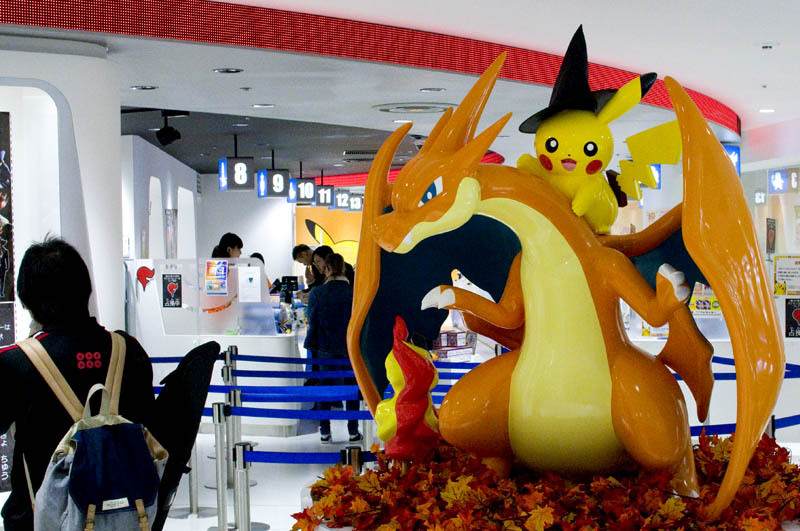 There's also a Pokemon Mega Store, stocking the largest collection of Pokemon goods in Japan.